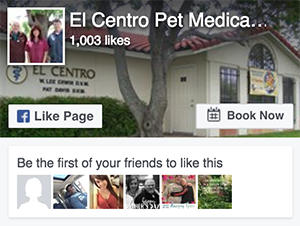 We invite you to contact us today to discuss your pet’s care. Please don’t hesitate to call us at (254) 699-2425. 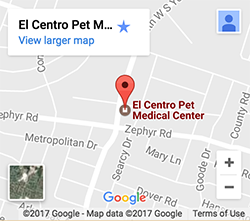 At El Centro Pet Medical Center in Killeen, TX, you can expect state of the art medical care for your four-legged companions. We believe in nurturing the human-animal bond and creating a harmonious relationship between people and animals. We are proud to provide the pet owners of Killeen, Fort Hood, Harker Heights, Copperas Cove, Belton, Temple, Kempner as well as other surrounding areas with exceptional veterinary care. 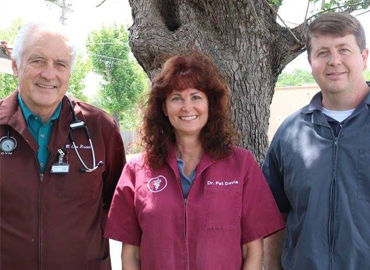 If you have any questions or comments about how we can care for your pet, please contact us today at (254) 699-2425 . El Centro Pet Medical Center Copyright © 2019.